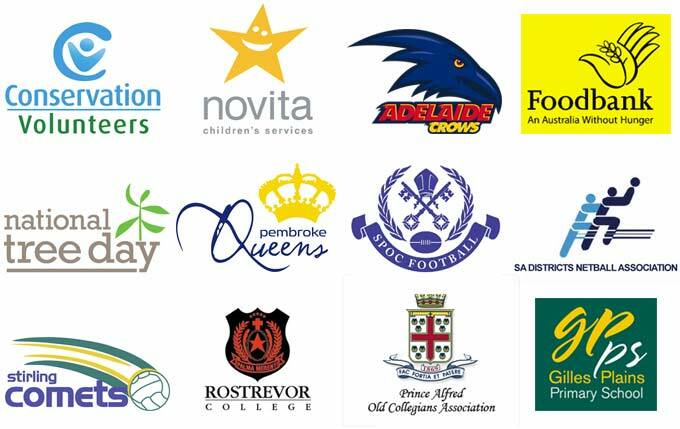 Northpoint is proud to provide pronsorship & support the following businesses and community organisations. Our community feels the support of Northpoint Toyota through countless sponsorship agreements to sporting clubs and other local causes. Northpoint Ford & Hyundai in Port Pirie are very active in community sports and events. Here is juts a few of the clubs and events they support.